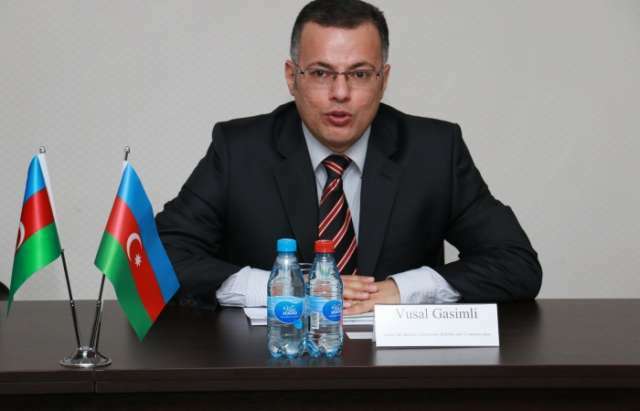 A website dedicated to import substitution and supporting local production will start operating in Azerbaijan soon, Executive Director of the Center for Analysis of Economic Reforms and Communications Vusal Gasimli said, Trend reports. He made the remarks at a ceremony of signing a memorandum of understanding between the Center for Analysis of Economic Reforms and Communications and Azerbaijan’s state oil company SOCAR on April 8. He said that the proposal to create such a website was received from SOCAR. “We are very glad with such proposal and willingly agreed to support and participate in the website’s creation,” he noted. The main purpose of the memorandum is to support SMEs in Azerbaijan through a new website. As part of the memorandum, SOCAR will post on the new website requests for goods, equipment and services needed by the company. Thanks to the website, representatives of SMEs will be able to participate in tenders that were previously available only for big companies. The website will be managed by the Center for Analysis of Economic Reforms and Communications.